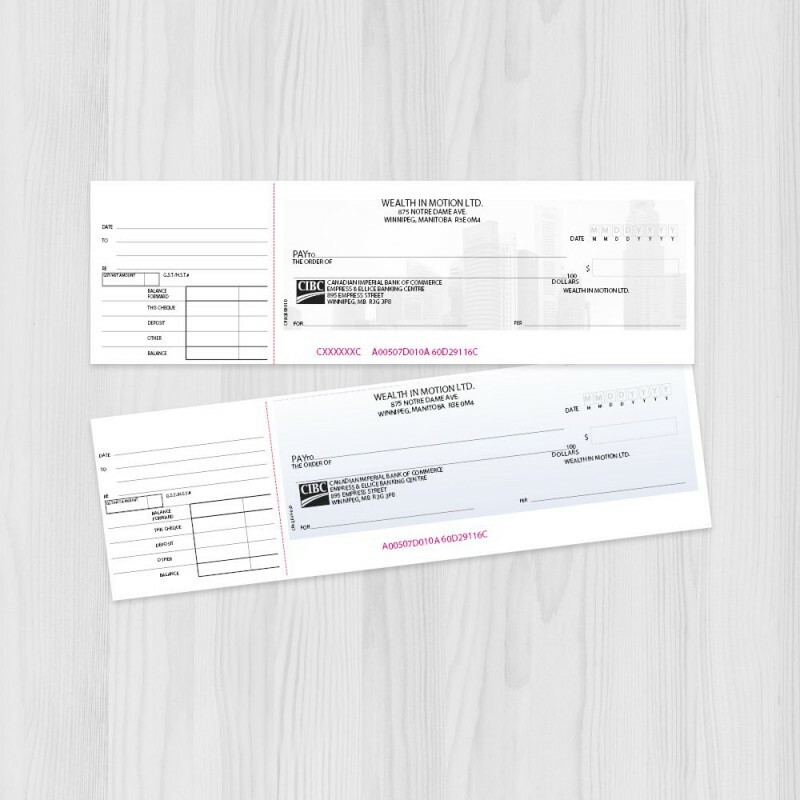 You'll see how much money you can save when ordering your manual or laser business cheques with Print It On. You can even get your business cheques to stand out from the crowd with a custom printed background. Get your business cheques today. Call us for pricing and more information at 204-899-3350.